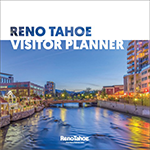 It’s no secret that one of the most popular winter attractions in Reno Tahoe is the amazing selection of ski resorts that surround our region. 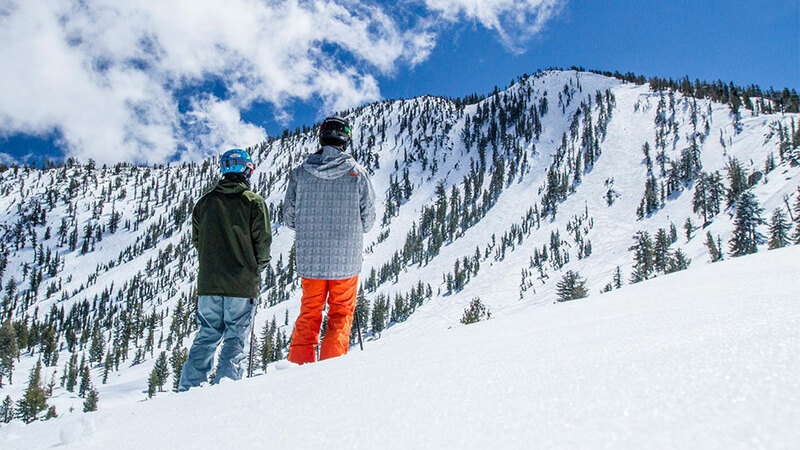 Boasting the highest concentration of ski resorts in North America, you’re sure to find some fun, one-of-a-kind features at each and every one. Here are a few unique trademarks that separate our ski destinations from others. Each Thursday, ladies can ski or snowboard for only $49. You can also take advantage of Ladies Day Clinics which are only $25 for ticket holders and free for season pass holders. So grab your best girlfriends and plan a day at Mt. Rose, only 25 minutes from downtown Reno. 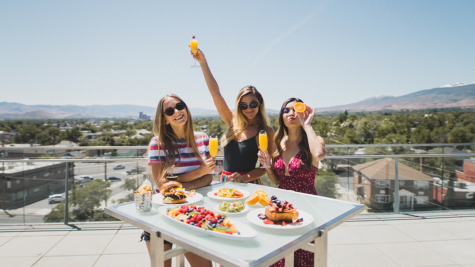 Celebrating the mountains, Lake Tahoe and the tradition of toasting to friends and family, Northstar’s Platinum tōst is a chance to raise your glass and sip bubbly at the exclusive mountaintop ski-up champagne bar. Down in The Village around the ice-skating rink and fire pits, s’mores and marshmallows are available for roasting. These fresh, warm and ooey-gooey treats are the perfect end to a day on the slopes. Luxurious, whimsical and an ode to fun in the mountains, tōst and s’more time invites guests to enjoy the authentic atmosphere found only at Northstar. 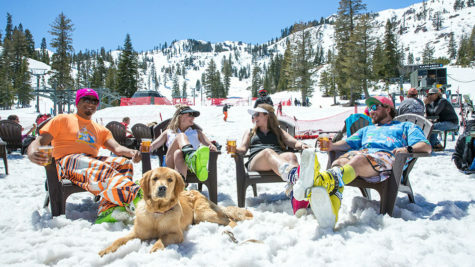 Take part in one of Lake Tahoe’s most unique on-mountain events this winter with Diamond Peak’s Last Tracks Wine/Beer Tasting events, held most Saturday afternoons from February through the end of the ski season. Last Tracks participants have the opportunity to take advantage of a late-day lift ticket valid from 2 to 4 p.m. followed by a final chair ride up to Snowflake Lodge to experience breathtaking views, wine or craft beer tastings paired with delicious appetizers. When the event is over, participants enjoy one final run down a freshly groomed trail. Take advantage of Diamond Peak’s free shuttle service from various locations in Incline Village. Sierra-at-Tahoe’s on-mountain themed adventure zones feature terrain elements such as rollers, mini jumps and banked turns that keep kids entertained, while signage and animated characters educate them on local history and animal species. Each adventure zone focuses on a theme, and the Wild Mountain lessons give students the chance to explore these zones and collect fun mementos to take home. A retired grooming machine was given new life and overhauled with a state-of-the-art sound system fit for a nightclub. The machine became their one of a kind DJ CAT. You’ll find some of Tahoe’s best DJs performing on the DJ CAT outside Tamarack Lodge before Unbuckle — a unique après ski party — or making guest appearances around the mountain. Heavenly went all in with 52 speakers and 12,000 watts of amps. When you come across the DJ CAT, you’ll know it. Boreal Mountain Resort has partnered with Neff Headwear to bring a new one-of-a-kind signature terrain park, Neff Land. Easily accessible from the high speed Accelerator chairlift, this pirate-themed Neff Land boasts over 30 ridable features including a life-sized ship mast, cannons, pirates and more. Visit our shuttles page to see what transportation options are available to get you to and from the resort! 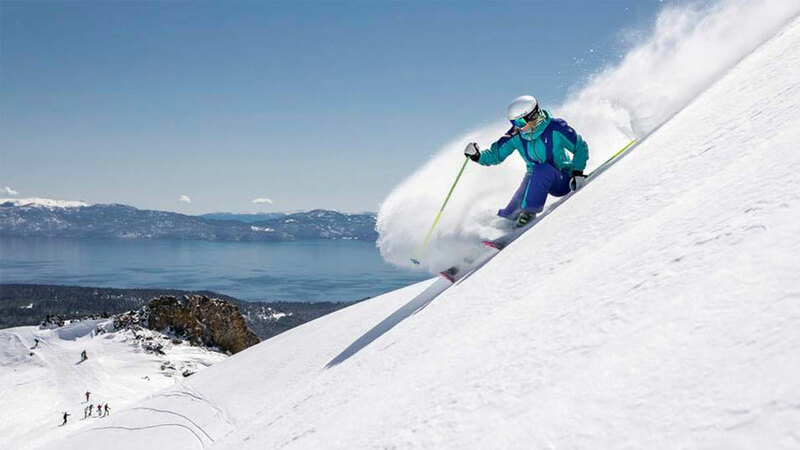 See a complete list of Tahoe ski resorts, or find plenty of other snow activities Reno Tahoe has to offer.